 Don Dunstan led an ambitious program of reforms that shone a progressive beacon of light from South Australia that was seen right across the country. Under Don’s leadership we truly led the nation in social and economic reform and today the Foundation established to perpetuate his legacy shares that same ambition. We seek to inspire action for a fairer world by working on a range of collaborative projects right across the South Australian community. This work is informed by a number of innovations in the way change can be brought about, or what are often called ‘theories of change’. These are set out below. For more information about the impact of our work see the Projects and Events pages or check out our latest Annual Report. The Thinkers program is proven social innovation that brings experts from around the world to help our community grapple with complex issues. It brings diverse group of organisations, leaders and government agencies together to work better together to achieve a common goal. More information about the Thinkers’ Program and its impact can be found here. 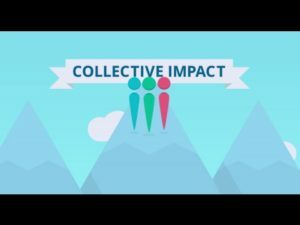 The collective impact approach is another proven innovation which significantly influences the work of the Don Dunstan Foundation – it is a structured form of collaboration whereby organisations and individuals from different sectors all work together on a common agenda for solving a specific problem. The Adelaide Zero Project is a collective impact initiative seeking to end rough sleeping/homelessness in the Adelaide inner city. In working with the private sector, we recognise and seek to encourage an approach known as shared value. It is a private sector management strategy in which companies find business opportunities in social problems. While philanthropy and corporate social responsibility focus efforts on ‘giving back’ or minimising the harm business has on society, shared value focuses company leaders on maximising the competitive value of solving social problems for customers as well as talent retention and other opportunities to create value for the company and the community it operates in. In working with the public sector we are informed by the principles of creating public value. The term was originally coined by Harvard professor Mark H. Moore who saw it as the equivalent of shareholder value in public management. It is a framework for better understanding the value that the public sector can contribute to society. More information: The Australia and New Zealand School of Government (ANZSOG) What is Public Value? Further reading: Moore, M. (1995). Creating public value: Strategic management in government. Harvard University Press. Remediation of global mal-distribution of wealth and income. For more information on social innovation, see the website of our partner, the Australian Centre for Social Innovation. For more information on South Australia’s history of social innovation see this overview of South Australian firsts.